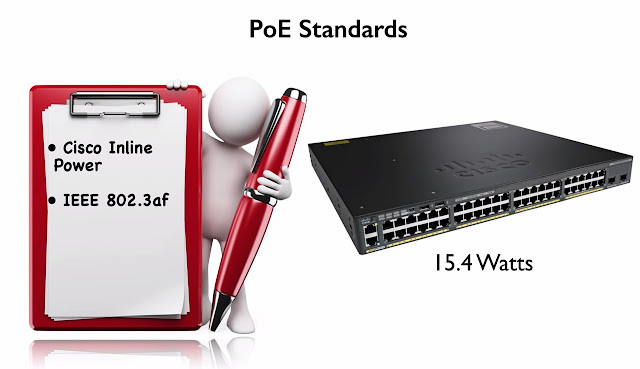 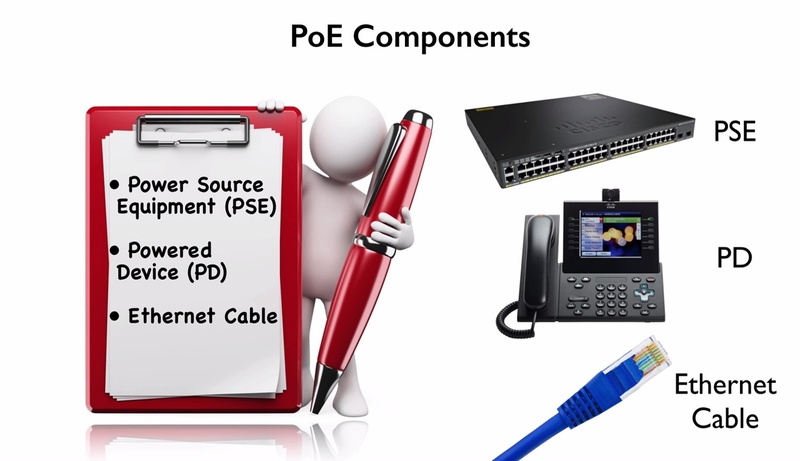 Ø IEEE 802.3at (PoE+):- More reasoned standard notified in 2009 is IEEE 802.at (PoE+). 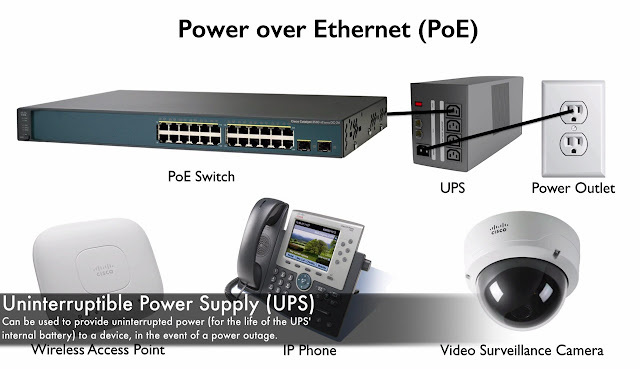 It can provide 25.5 Watts of Power. 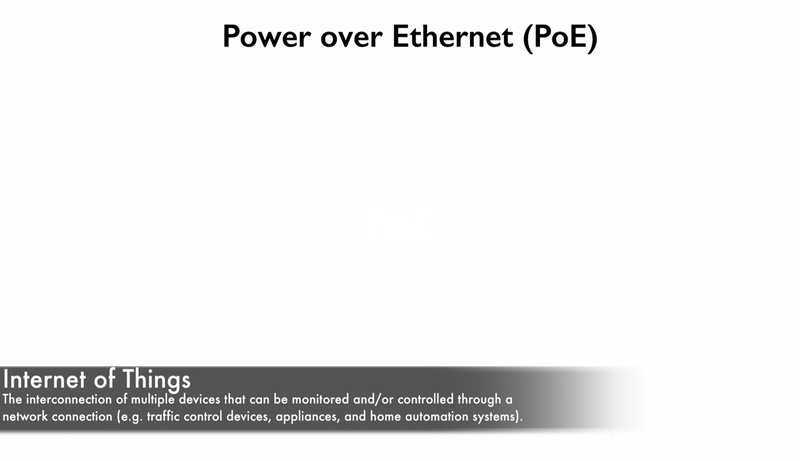 That we for use just 4 of 8 wire in that Ethernet cable but there is a way to use all 8 wire and we can double the power. We can get 51 Watts of power use of 802.at (PoE+). 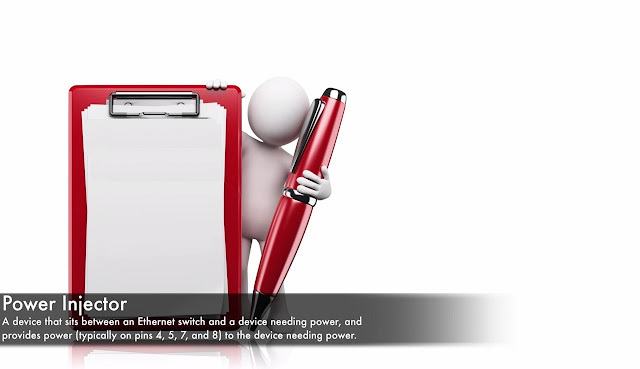 Will detect that it is attached to a device that want to receive power. 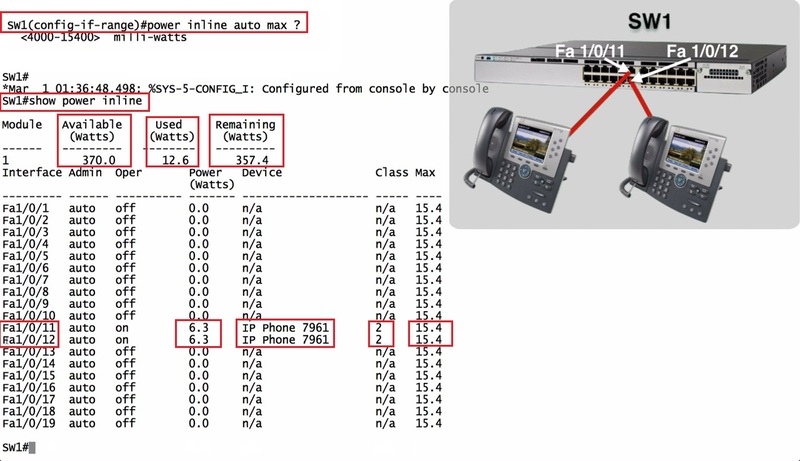 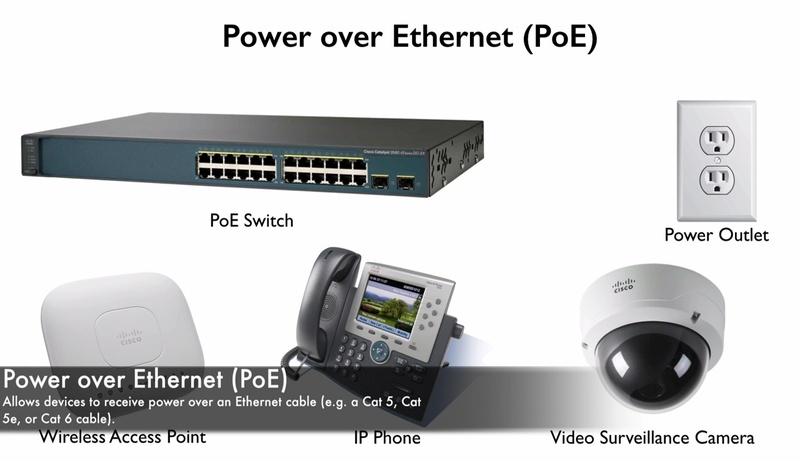 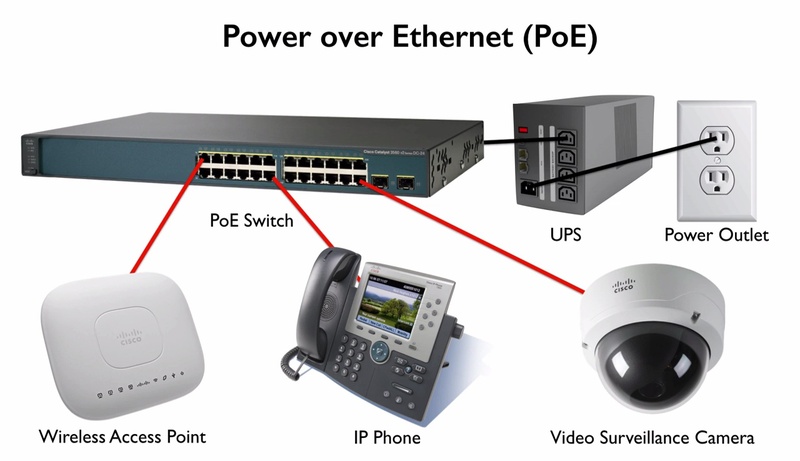 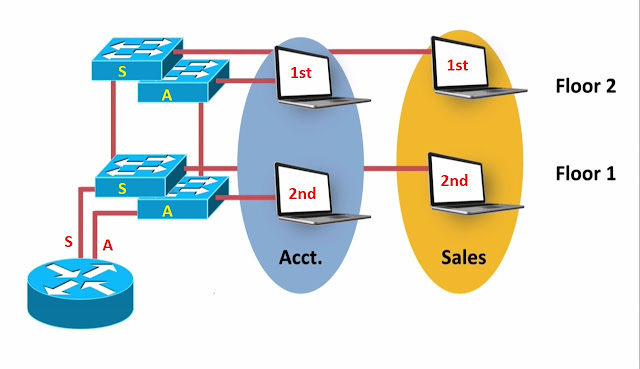 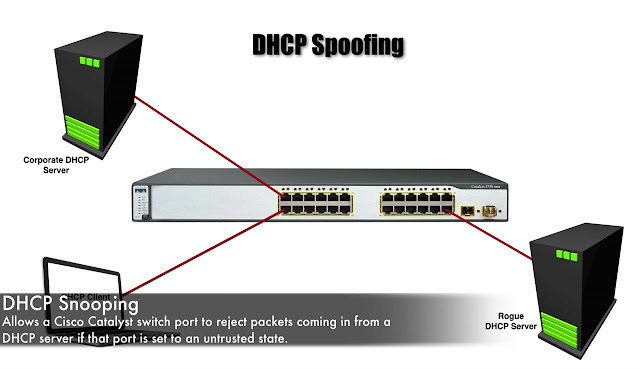 The way cisco inline power works, is sends the tone out of port to the attached device, and if that attached device support cisco inline power, and its unpowered state currently. There is a circuit that closed, and that tone get sent to that attached device flows back to the switch. 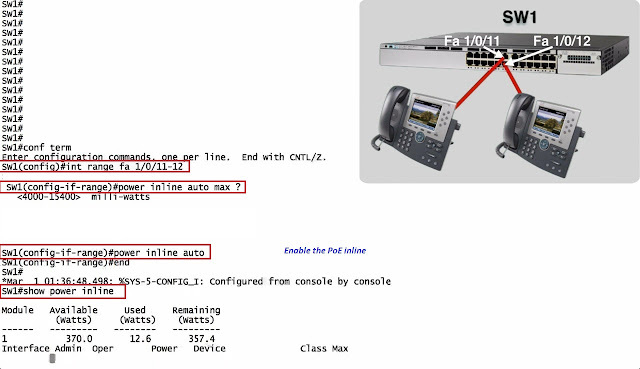 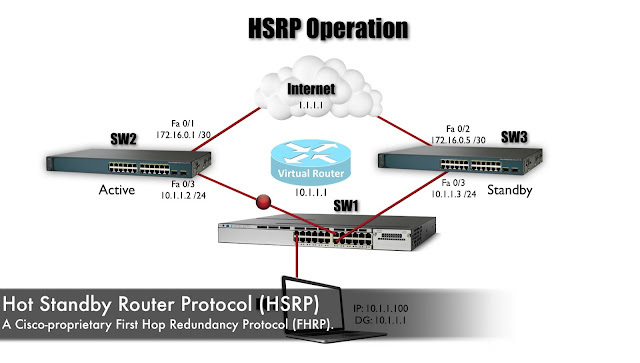 The switch send the out of tone, it our tone coming back, it conclude that this device need to receive power, and that attached device can use CDP to tell the switch how much power he needs.